Penda Health is building a chain of high quality and affordable primary care medical centers in Kenya. Currently in Kenya, there is a severe lack of high quality primary care options for the middle and lower income population. They aim to operate over 100 in East Africa by 2020 and gain a majority share of the $2B market. © 2018 Sankalp Forum. An Intellecap initiative. 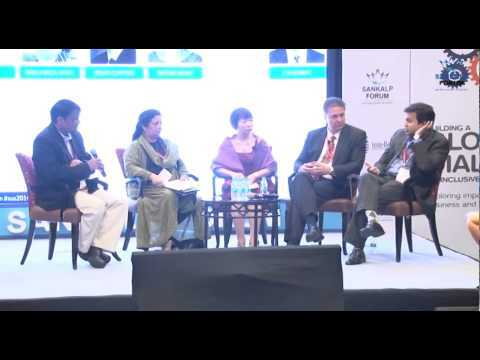 Sankalp Forum was initiated in India in 2009 by Intellecap, part of the Aavishkaar-Intellecap Group, to create a thriving ecosystem for business-led inclusive development. 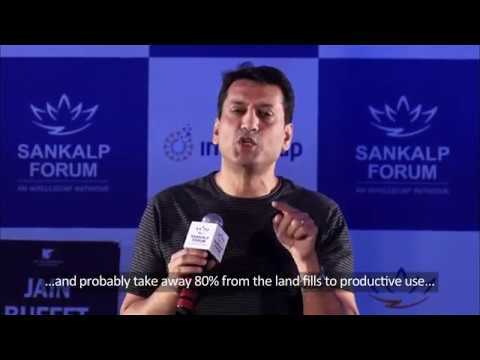 Over the past 9 years, Sankalp has built one of the world's largest impact enterprise focused platforms that has showcased and discovered 1500+ entrepreneurs, through 18+ editions and has connected them to 300+ investors. Sankalp has enabled enterprises and entrepreneurs and has helped raise over USD 240 million in funding. 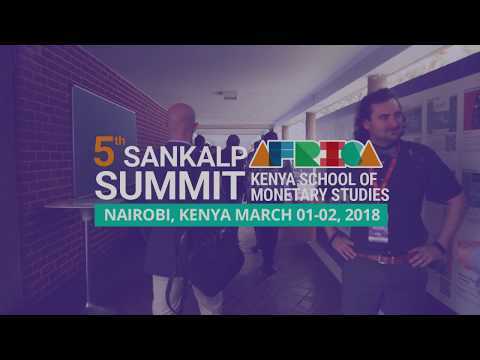 Sankalp Forum engages with Governments, Corporations, influential platforms like the G8 and G20, media and civil society to drive a paradigm shift in inclusive development approaches.